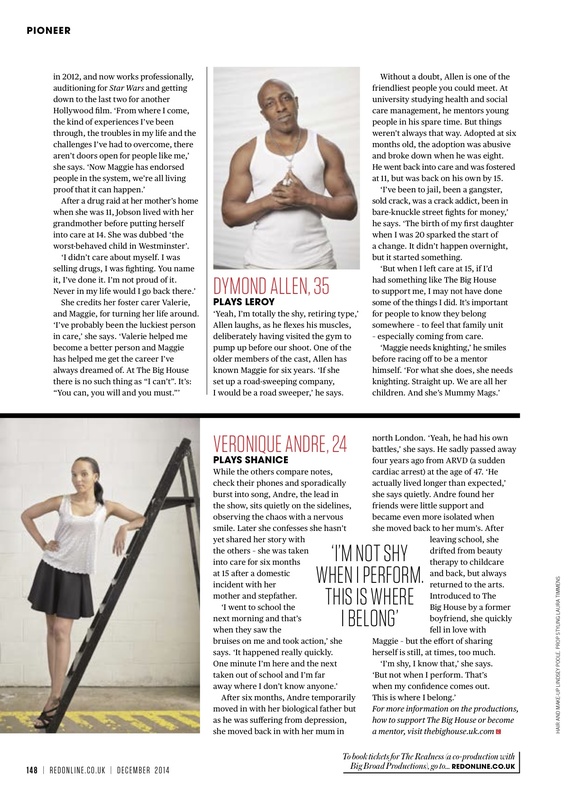 December's Red Magazine has a fantastic feature on Maggie Norris and The Big House, featuring some of our wonderful cast from The Realness. Here's the full article below. 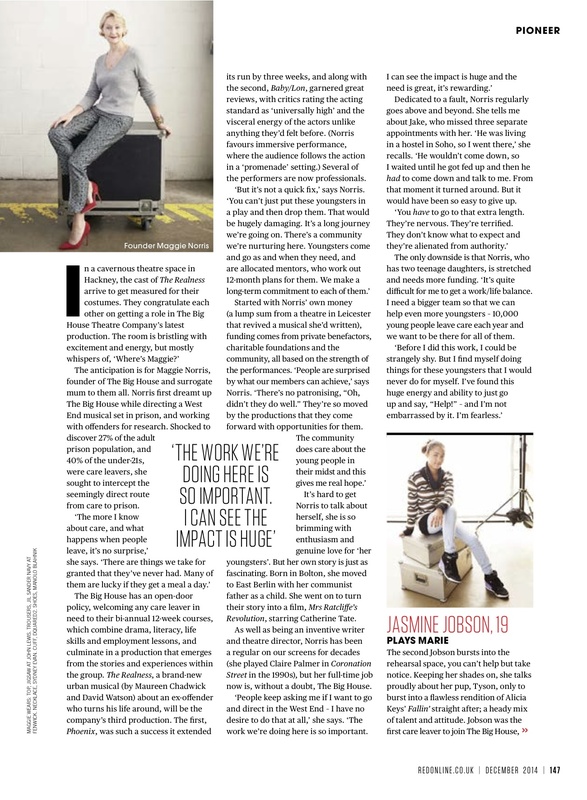 And you can read more from Red Magazine here.